Marines joined forces with local firefighters to save dozens of senior citizens caught in an apartment complex fire in southeast Washington, D.C. The Marines, whose barracks are located just down the street from the blaze, were caught on video sprinting toward the fire at the Arthur Capper Senior Public Housing building without any gear on. 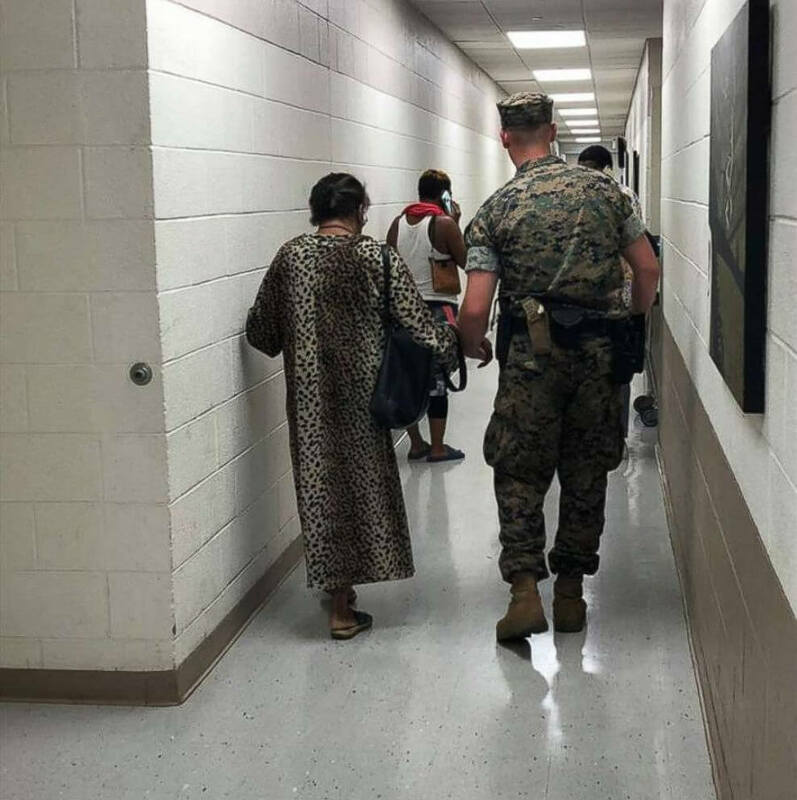 "This afternoon when a fire broke out at an apartment complex for the elderly in Southeast D.C., Barracks Marines immediately responded to assist local fire departments. Marines rushed into the building to rescue those who needed assistance and evacuated residents to the Marine Barracks Washington Annex..."
Four residents were taken to the local hospital to be checked, but everyone escaped the fire with their lives.